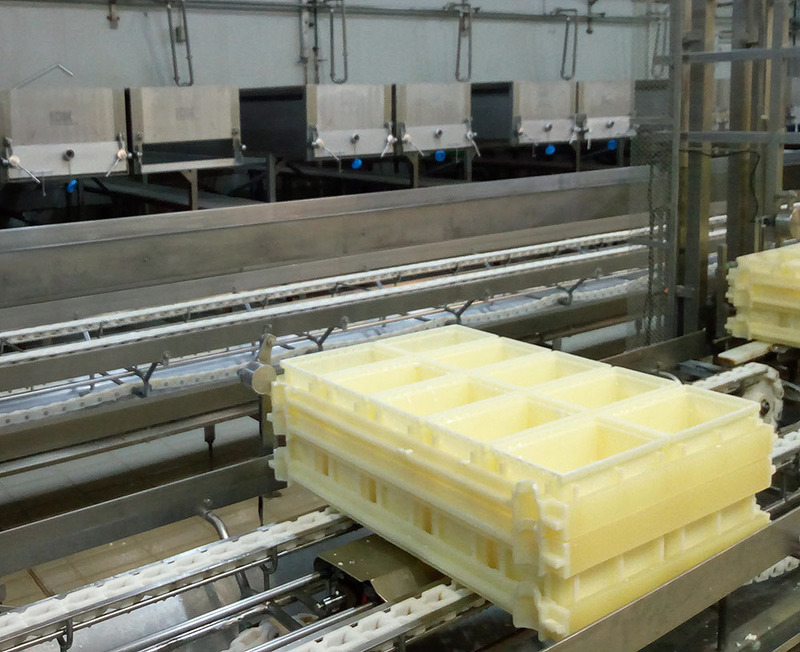 Lytras dairy is built in a 26.000 m2 field and includes the main production and packaging unit, facilities, warehouses, administration and commercial departments, as well as the unit of waste & effluent water treatment. 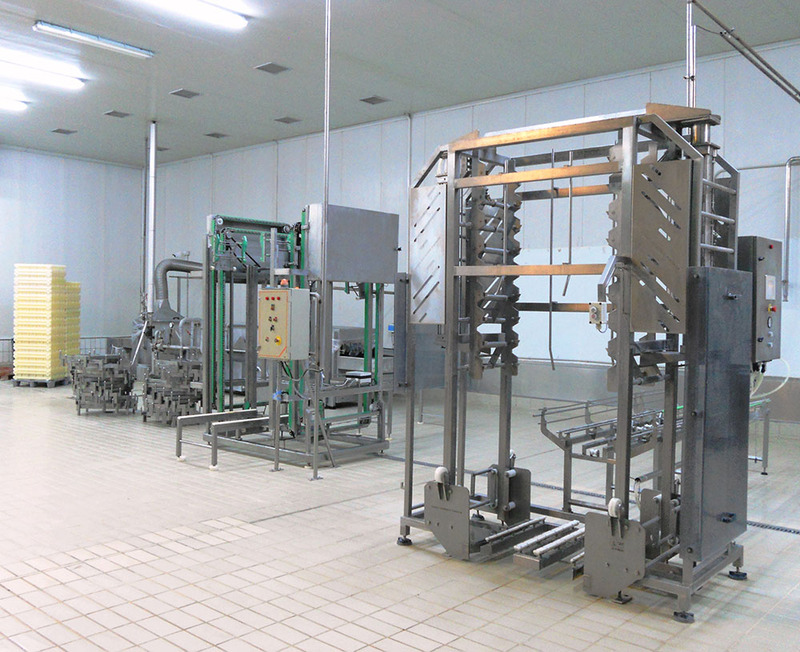 The layout of production premises comply with the most stringent international protocols for Food Safety and Food Defense and ensure that the flow of products and personnel does not impose any safety risk in the final product. 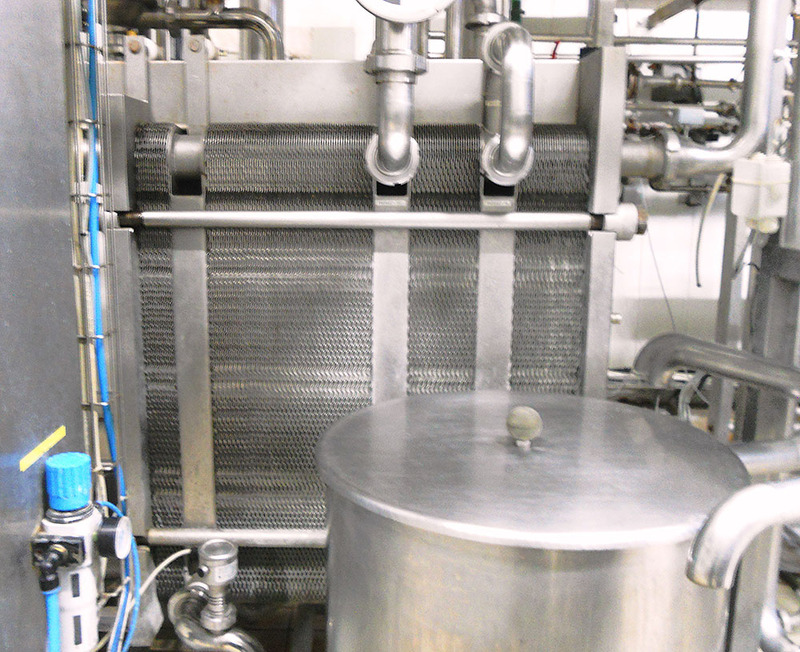 Processing operations are monitored by the use of a computer system. 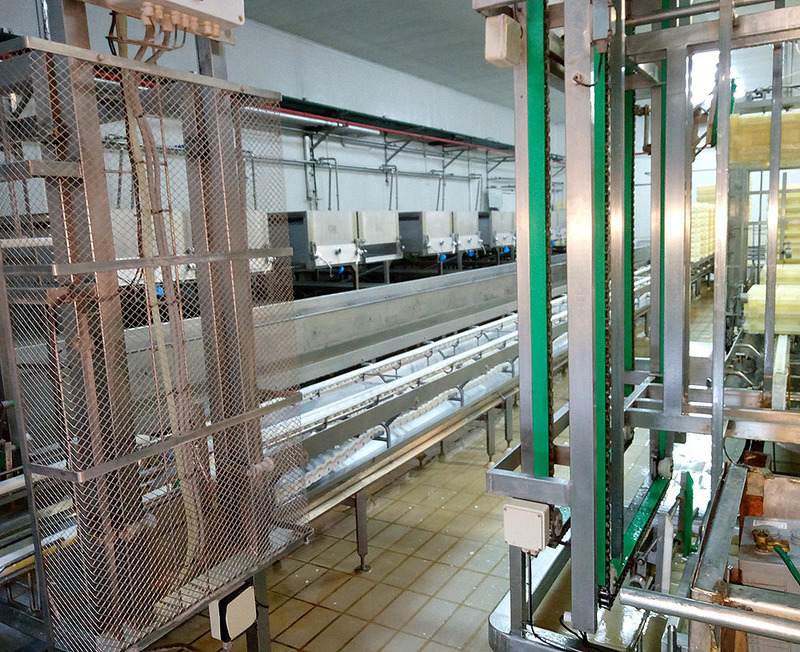 The cheese production lines and technology respect the legal PDO requirements and form a well-studied combination of modern equipment with traditional techniques. 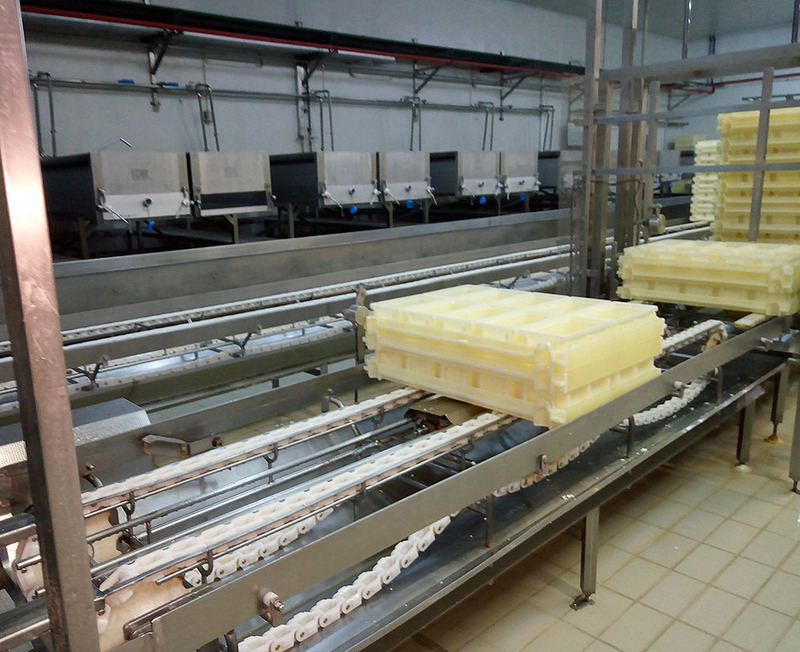 Traditional Feta PDO cheese production from pure, fresh, pasteurised sheep and goat milk.